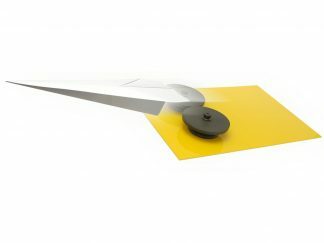 Want to make your paper planes fly further for longer? This simple but elegant solution could be the answer. Forms the basis of a great classroom or home activity involving experimentation, testing and design challenges. How far forward does the booster need to be for the balance to be right? Would a shorter straw be better or worse? 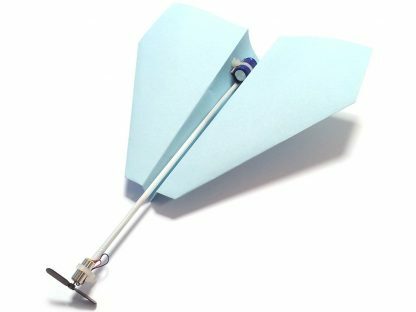 Is it better to have a glider or dart-like plane? How will you secure your booster? Would you need a propeller with larger or smaller blades? Should the propeller be used to pull or push the plane? Great fun and very competitive! Includes Micro Motor, Super Capacitor, Micro Propeller, Cable Ties, Straw, Battery case (requires AA batteries) and length of wire. Instructions on basic construction are also included.